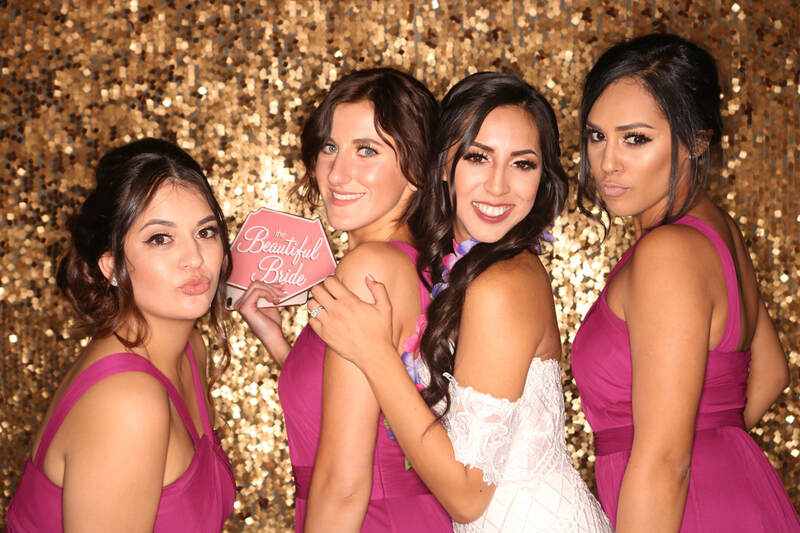 Jerry's Photo Booth offers a state-of-the-art, open-air system with studio quality lighting and optics. 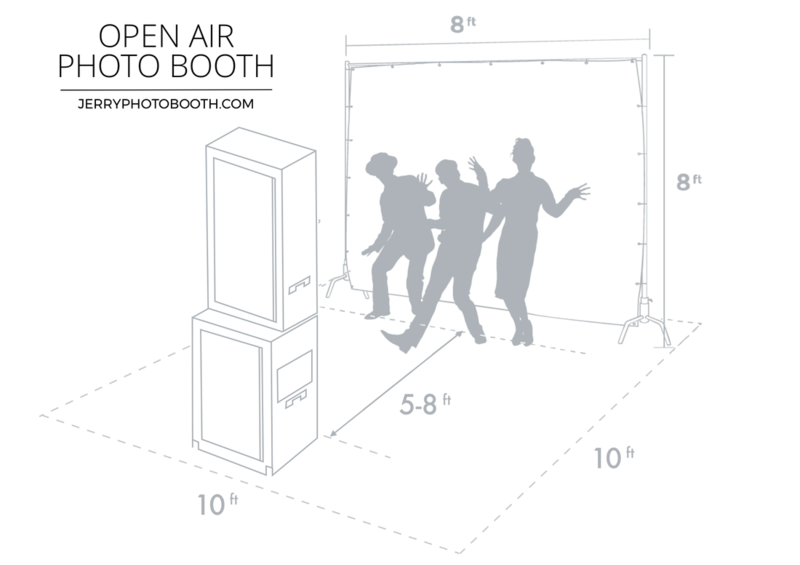 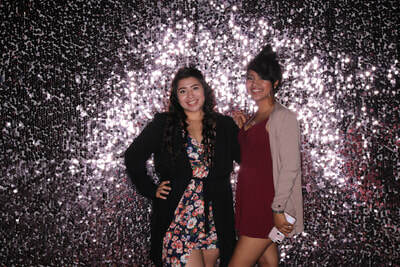 To set up, we need about a 10 by 10 foot area for the backdrop and photo booth.  All of our packages automatically come with a background from our selection but you can opt for a customized background instead. 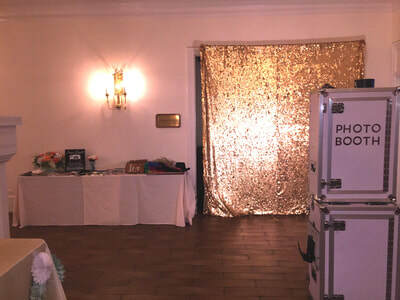 We also bring a printer for immediate archival quality prints in a variety of sizes. 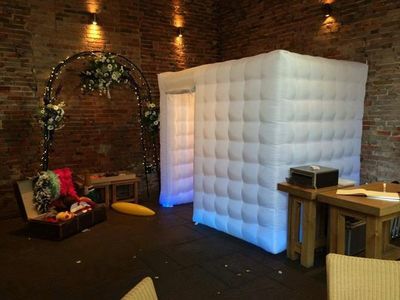 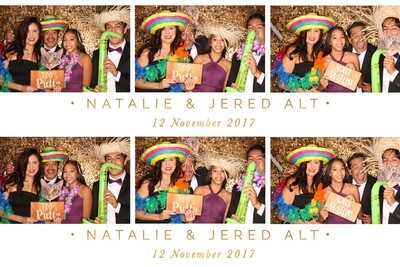 Our photo booth is equipped with the latest software for creating animated GIFs and allowing guests to upload their pictures to Instagram and Facebook on the spot. 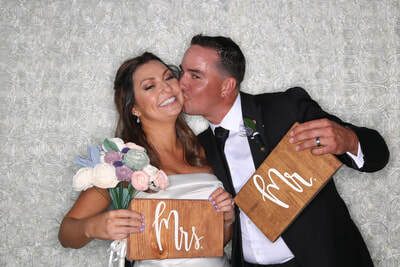 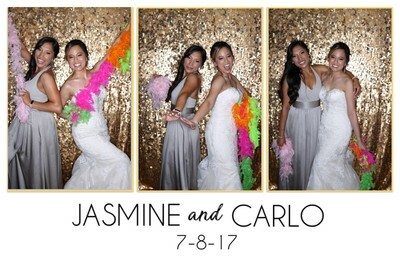 Have as much fun as you want, bringing your own props, or keep it simple and elegant -- a cool photo station for guests to have fun with. 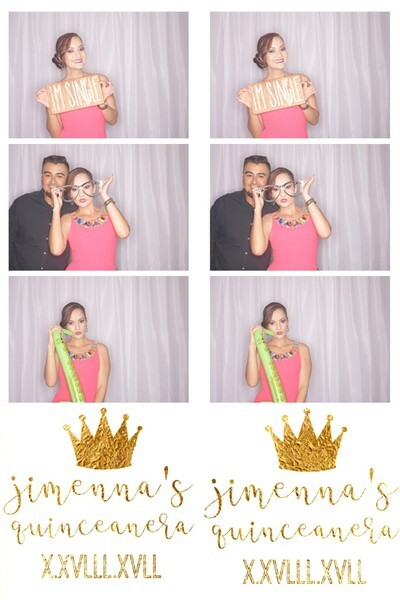 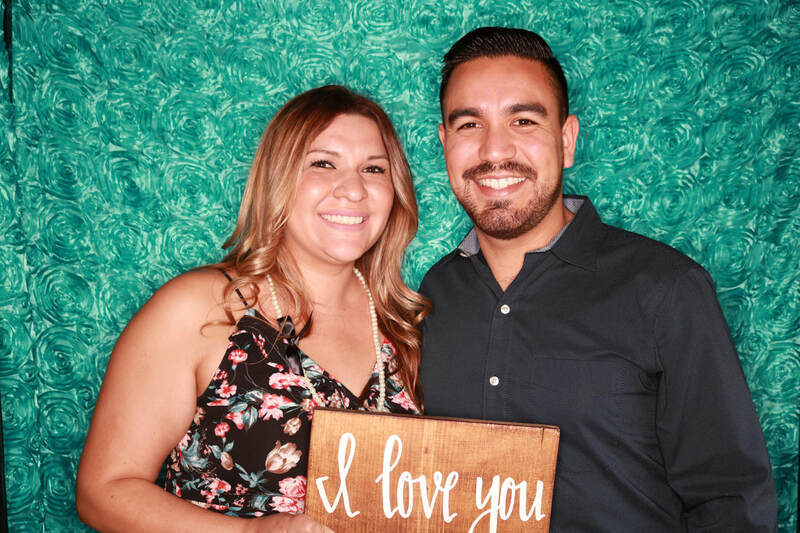 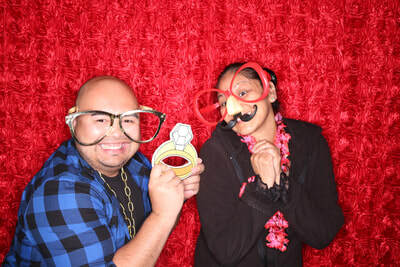 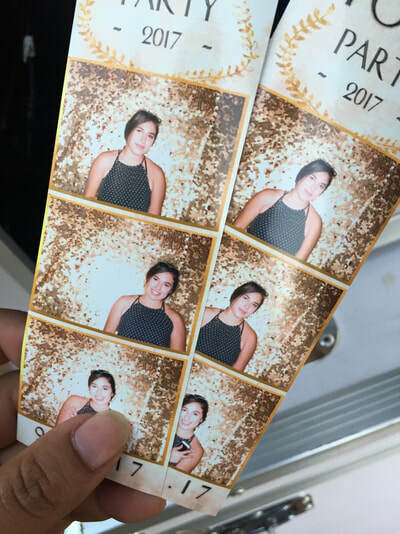 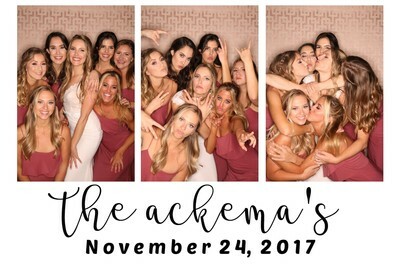 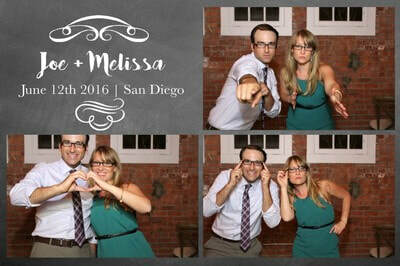 Let us design you a personalized photo booth strip to match your event. Instantly share your photos with our social media friendly photo booth to show off your perfect pictures. 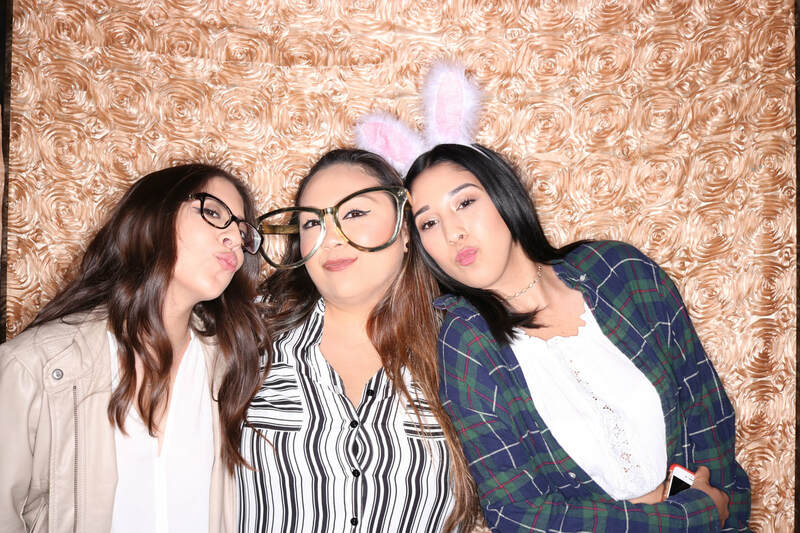 Our high resolution DSLR Canon T6i ensures your pictures come out clear and professionally lit. 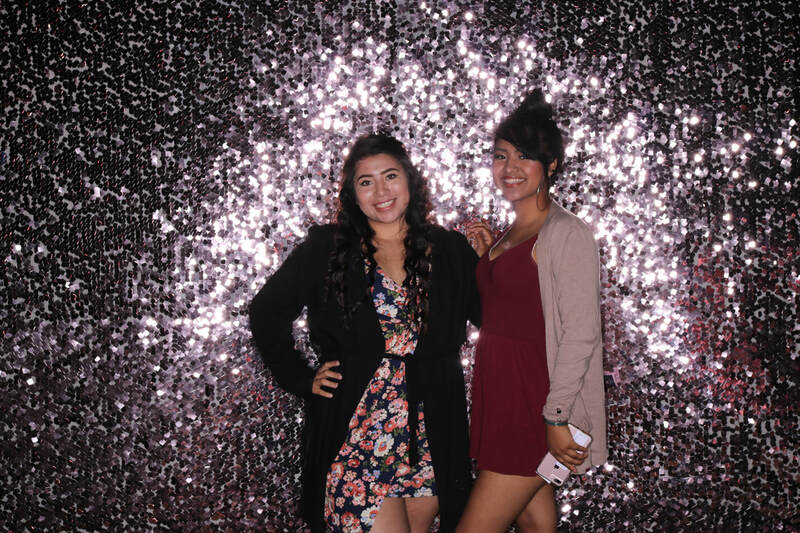 Why only have pictures when you can show your fabulous self via video and funny GIFs.